Apple just announced Swift 2, an updated and now open source version of its programming language. 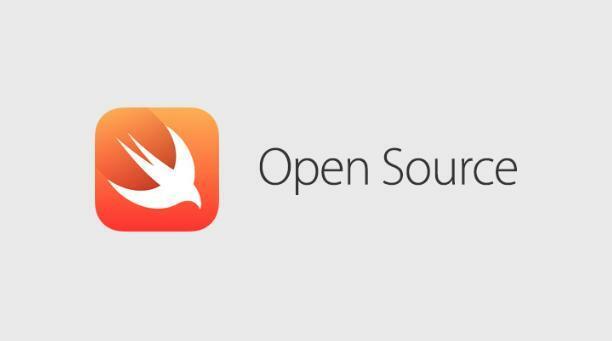 Swift 2 will be available for iOS, OS X and Linux. Swift 2 includes a ton of improvements, including an error handling model, markdown in comments, availability checking, protocol extensions and a migrator from Swift 1.2 to the updated programming language. The big news, though, is that Swift is expanding beyond iOS. Developers can now use the language to create apps for OS X as well, and even devices that don’t run Apple’s software.